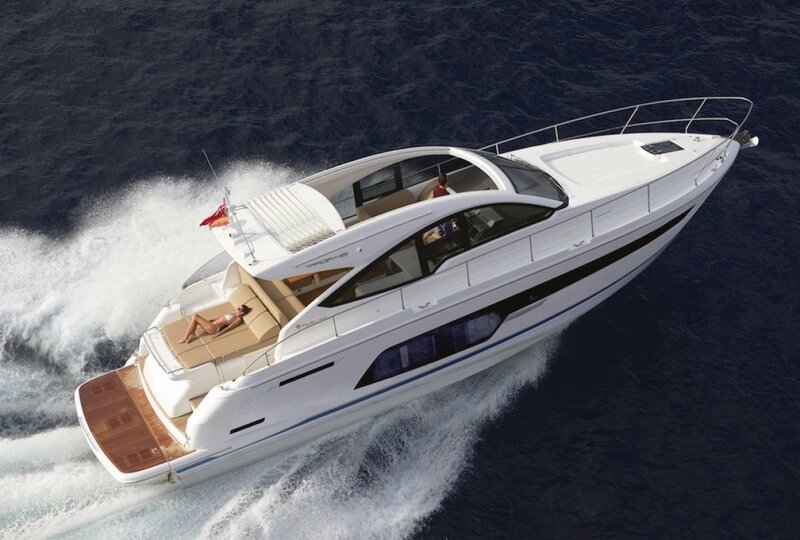 The Targa 48 is a beautifully designed vessel with 2 cabins. The mid master is large and well appointed. The second forward cabin has the versatility of converting from a V-berth to a double bed making the boat suitable for a family or 2 couples. The galley has a full height fridge / freezer and sizeable saloon / dinette which converts to a 3rd double bed. A garage in the back deck holds your tender, a bespoke Williams 285 Jet RIB and the submersible swim platform makes this boat exceptional. For more information please call Ryan Polla on 0414 451 665.